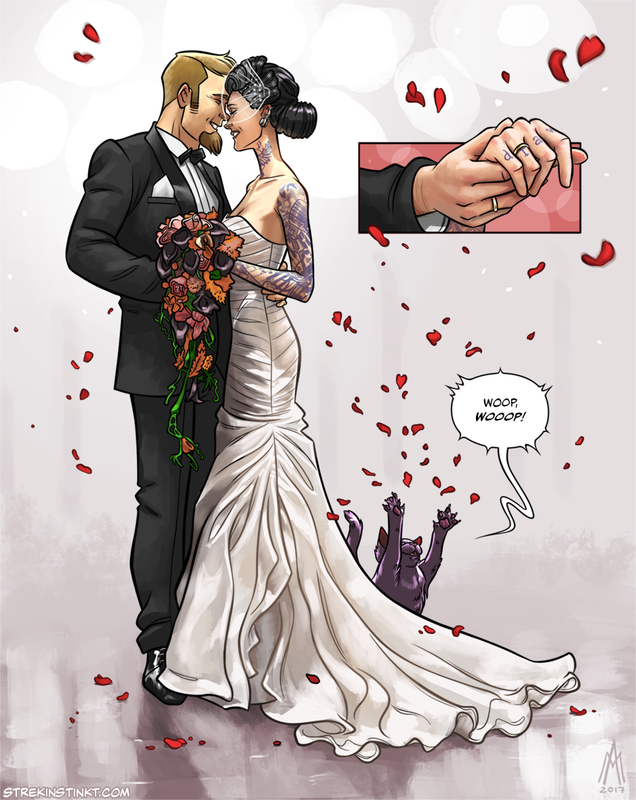 …and looking forward to making more comics as a married couple! Woop, wooop! Congratulations, Just started reading 4AM today and it is very good. I wish there were more updates though i really love the comic so far. PS: Please return from extended honeymoon. We need more!